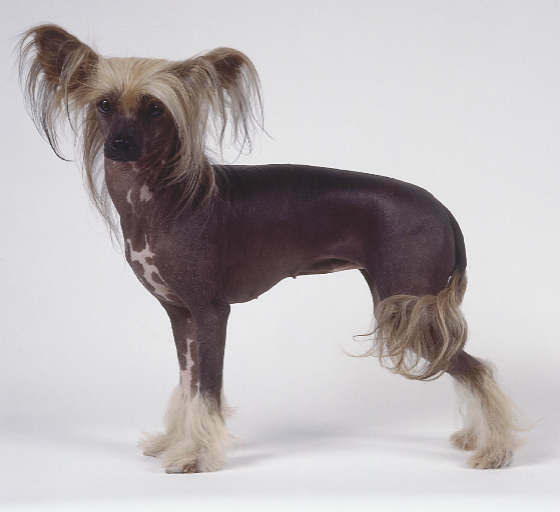 The Chinese Crested is either the Hairless or the Powder Puff: the first only having hair on their heads, ankles and tip of tail; the second has a covering of thin, long, soft hair. The ‘Cresties’ are very small and slight and have become novelty lap dogs. 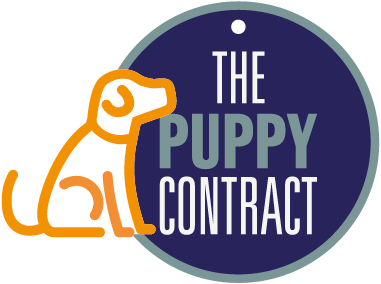 Any type of home environment will suit him and his exercise requirements are modest. 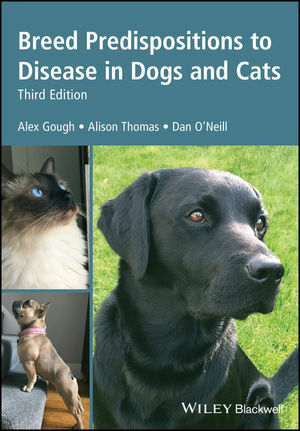 He is intelligent and affectionate but his fragility makes him unsuited to being a family dog. Small children should not be allowed to play with him. 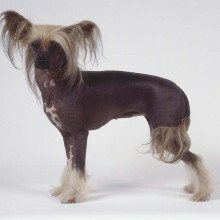 The Chinese Crested is one of the 15 high profile breeds designated by the Kennel Club as requiring particular monitoring by reason of visible conditions which may cause health and welfare concerns.